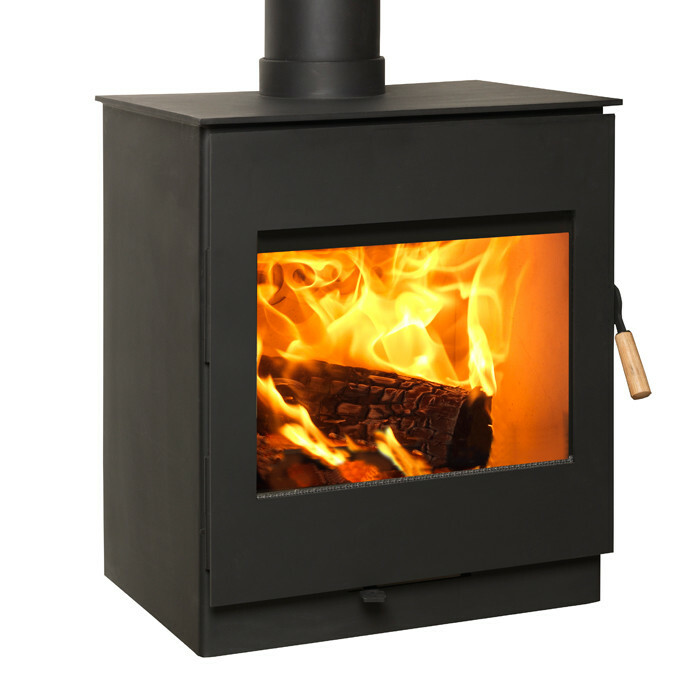 The Burley Swithland 9308 Firecube wood burning stove has a large viewing window and has an impressive 8kW output. 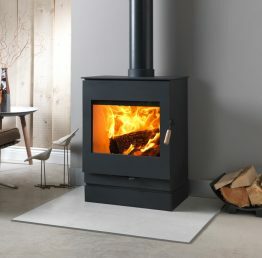 The Burley Swithland 9308 wood burning stove is part of the Burley Firecube range is only available in a Matt black finish. 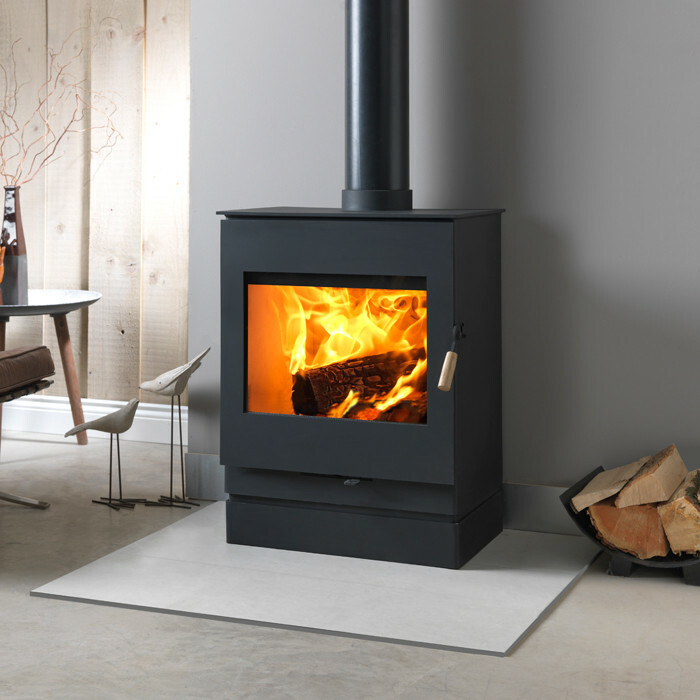 The Swithland is a woodburning stove only, although there is an optional extended base available. Primary and secondary air controls.